With more than 275 clients and over 25,000 contractor members, SafeContractor is one of the fastest growing health and safety assessment schemes in the UK. 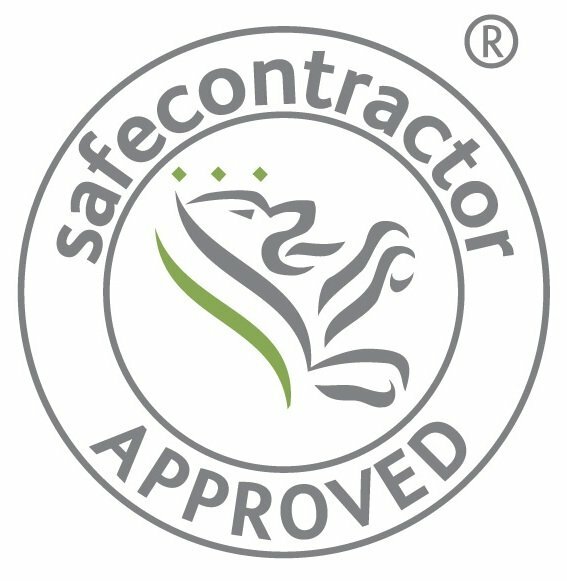 Being a member of the SafeContractor scheme demonstrates our health and safety competence. Prev:Remote service is on the way for our Clients!